As he was writing the story of Mont Saint Michel, the French writer Guy de Maupassant remembered Blaise Pascal's words: "God made the man in HIS image and the man returned the compliment" - a great way to illustrate, in just a phrase, the magnificence of the Abbey of Mont Saint Michel. 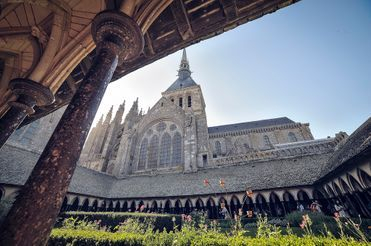 Embark on this tour and spend a few hours discovering a unique UNESCO World Heritage Site and its history; no surprise it came to be known as “La Merveille de l’Occident” (The Wonder of the Western World). What is Mont Saint Michel? Mont Saint Michel is a 240ft tall granite mount rising in the middle of an immense Bay bearing the same name. Atop the mount one can admire the Abbey dedicated to the Archangel which is almost 1000 years old. The tides measured in the Bay of Mont Saint Michel are the highest in Europe and amongst the highest in the world (in 2015 the flood tide reached an amplitude of 40 ft!). Legend has it that Archangel Michel showed himself to Aubert, Bishop of Avranches, on three occasions, commanding him to build a sanctuary on what was known at that point as "Mount Tomb". With or without the visions, Aubert did listen the Archangel's command and created an oratory in 709 A.D. That year was to mark the very first stage in a long series of transformations which the mount, from then on called Saint Michel, was to witness during the next 1300 years. Menaced by fire on many occasions, affected by sieges or schemes, Mont Saint Michel was for centuries - after Jerusalem and St. James's Way - one of the most important destinations for Christian pilgrims. Source of disputes between Normandy and Brittany, dukes and princes, the Abbey was turned into a prison after the French Revolution. Classified historic monument in 1874, the Abbey is a UNESCO world heritage site since 1979. Why visit Mont Saint Michel? IMPORTANT! The Abbey is open all-year round (except January 1st, May 1st and December 25th). Normally the tide does not restrict access to the Mount. There a few days a year when the tide rises over 12.85m rendering the Mount only temporarily inaccessible. Dating from 11th century, Bayeux Tapestry is a Medieval embroidery presenting an illustrated account of the Norman Conquest. 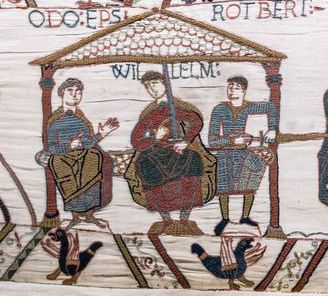 On a band of linen 231 feet (70 meters) long and 19.5 inches (0.5 meters) wide are embroidered, in worsted of eight colors, more than 70 scenes, starting with Harold's visit and ending with his army's defeat at Hastings (1066). 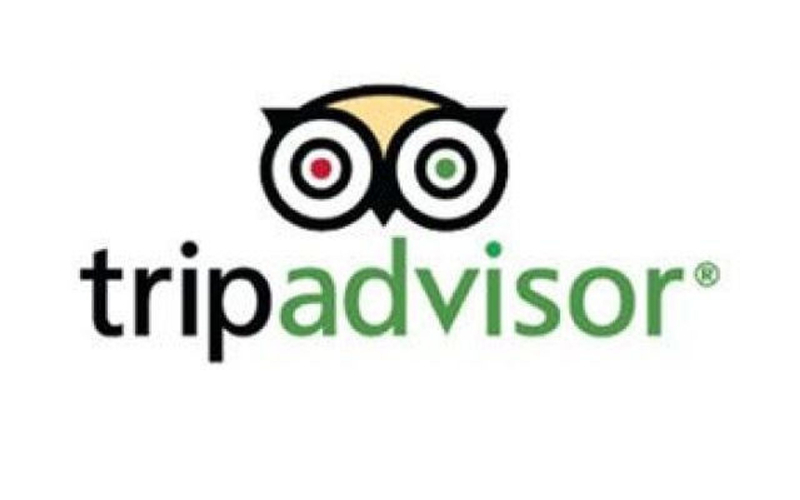 PLEASE NOTE The Tapestry Museum charges a 9 EUR admission fee which is not included in the tour price. For any questions you may have regarding this tour (e.g. prices) please Contact us or click the respective button in the sidebar. Either way, you can expect a response in less than 24h!